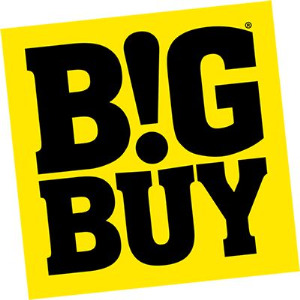 BigBuy is a B2B a benchmark wholesale supplier in Europe with a dropshipping service for gifts, gadgets and all kinds of household items. We supply the traditional sales channel like businesses, gifts shops, distributors, promotional gift shops, direct sellers… and also occasional wholesale buyers with corporate gifts, presents for parties and events, wedding, christening or communion gifts, etc. But what we really master in all Europe is the online channel. We supply shops that sell on e-maketplaces like Ebay, Amazon, Rakuten, PixPlace… but also business selling on group buying websites such as Groupon, Grupalia, LetsBonus, Living Social, Vente-privee.... And also all the online shops synchronised with BigBuy. BigBuy is a B2B online platform where clients can buy at wholesale price. We offer plenty of services like Dropshipping, Dropshipping Shop, Stock blocking, CSV/XML files for syncronisation, etc.